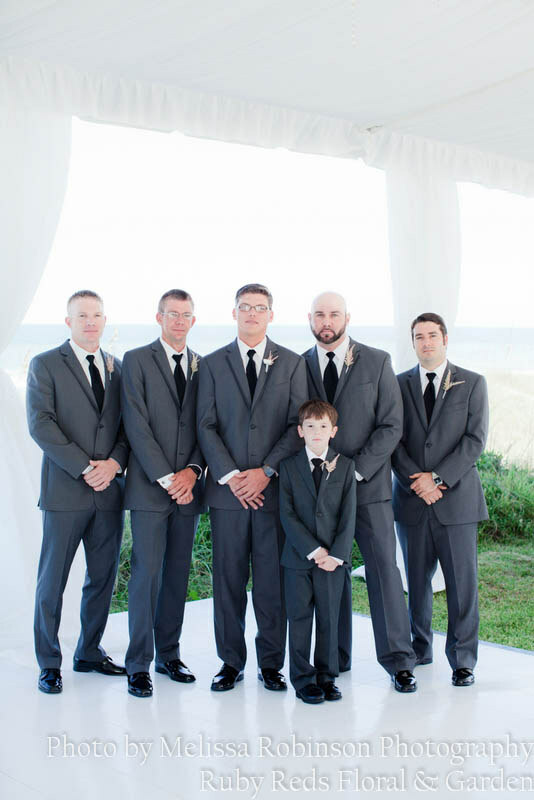 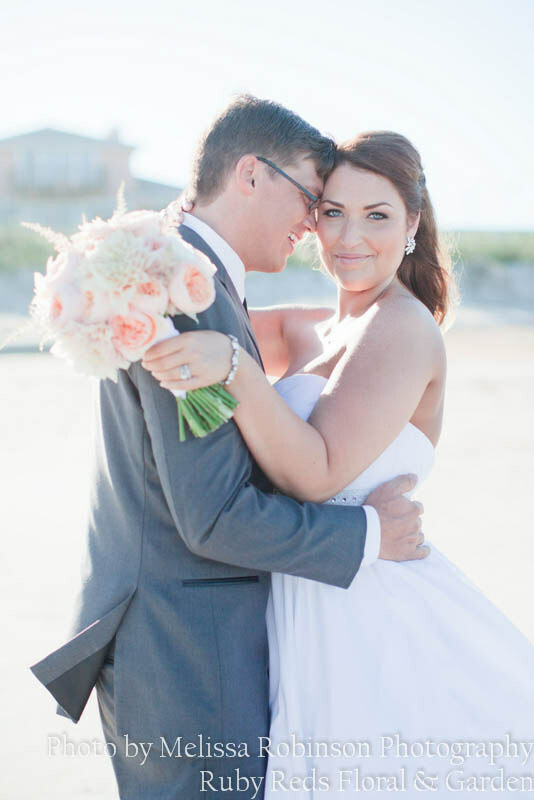 Stacey & Tyler were married last fall at an Oceanfront home in South Ponte Vedra Beach, FL. 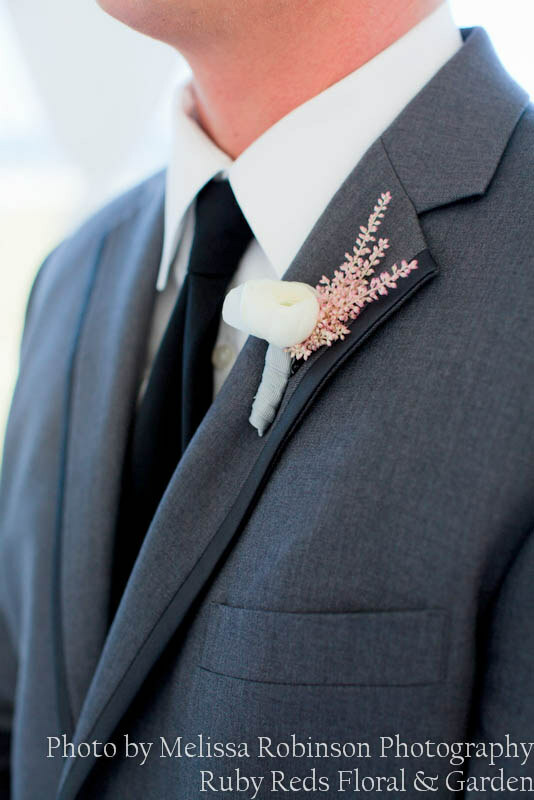 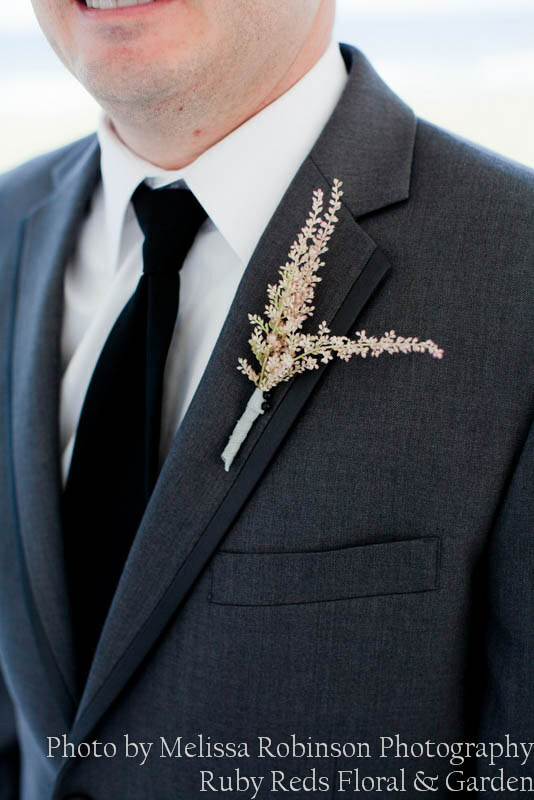 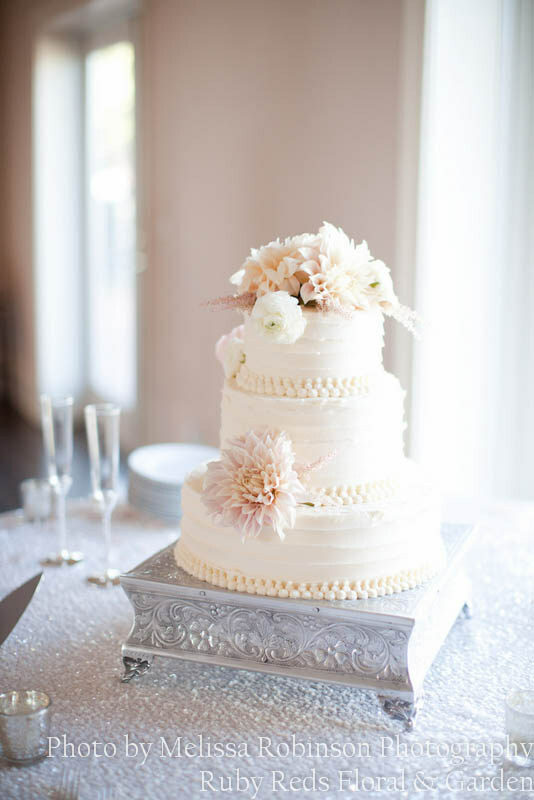 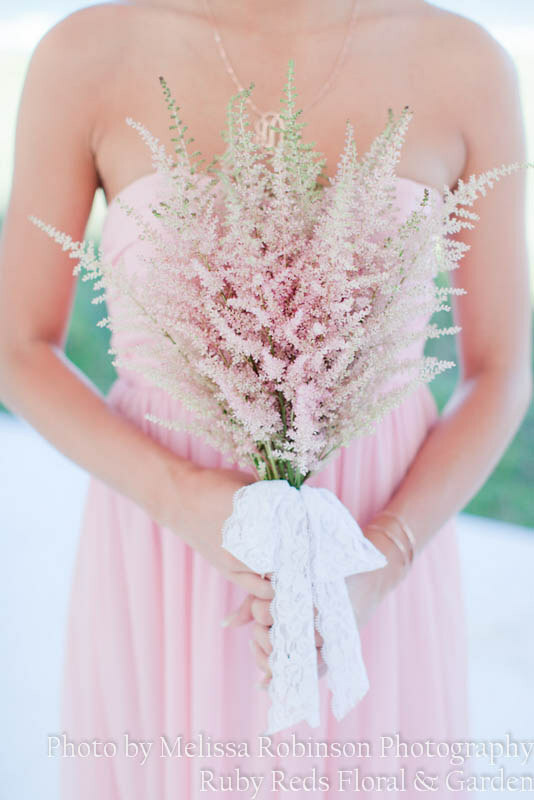 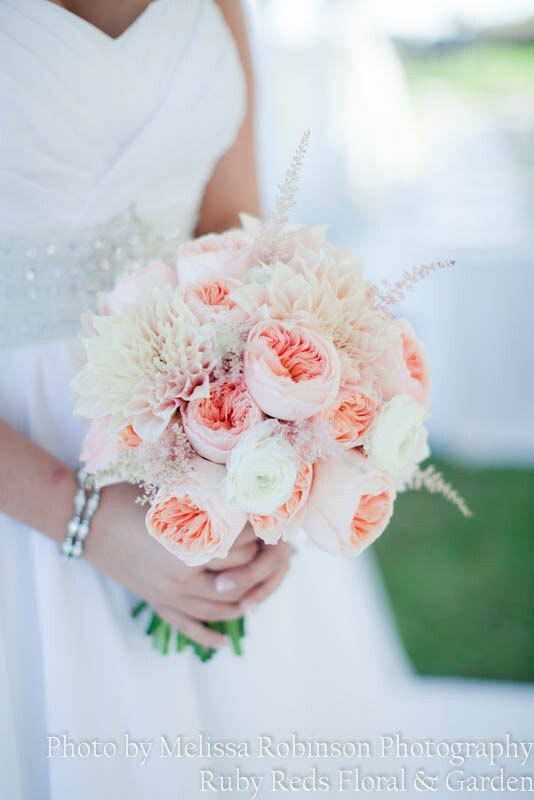 We loved the soft color palette that the bride chose and her bouquet is still one of our favorites! 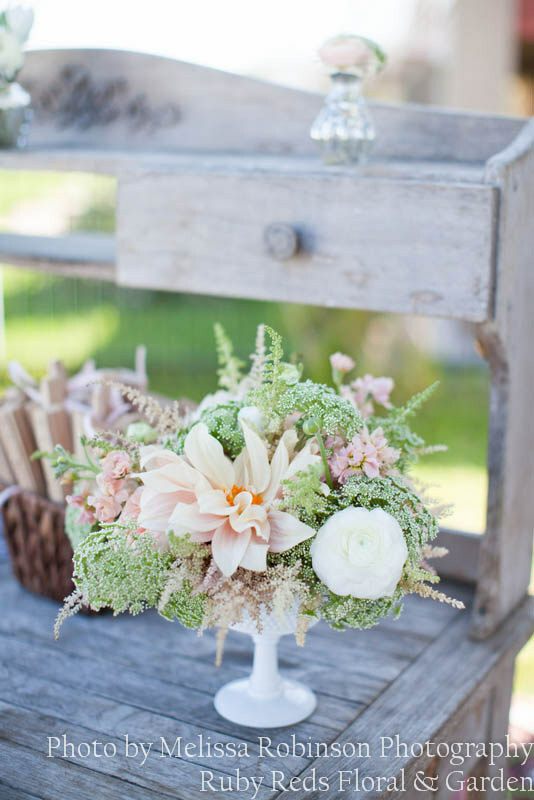 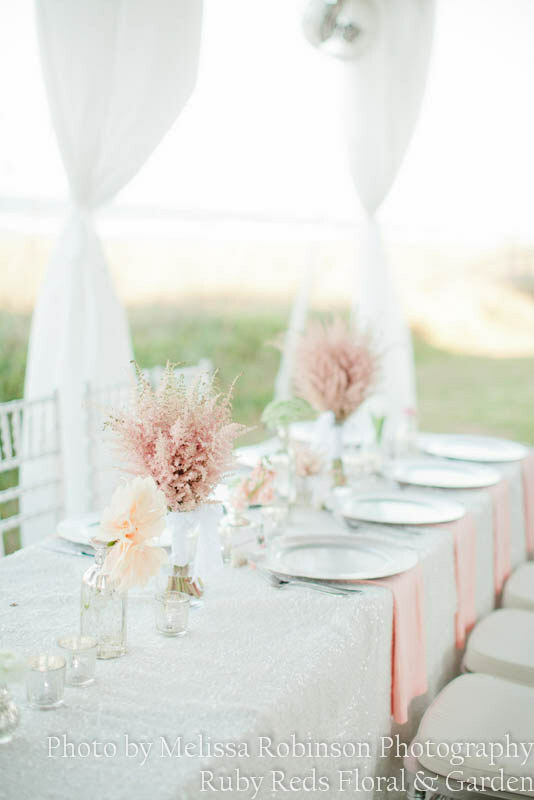 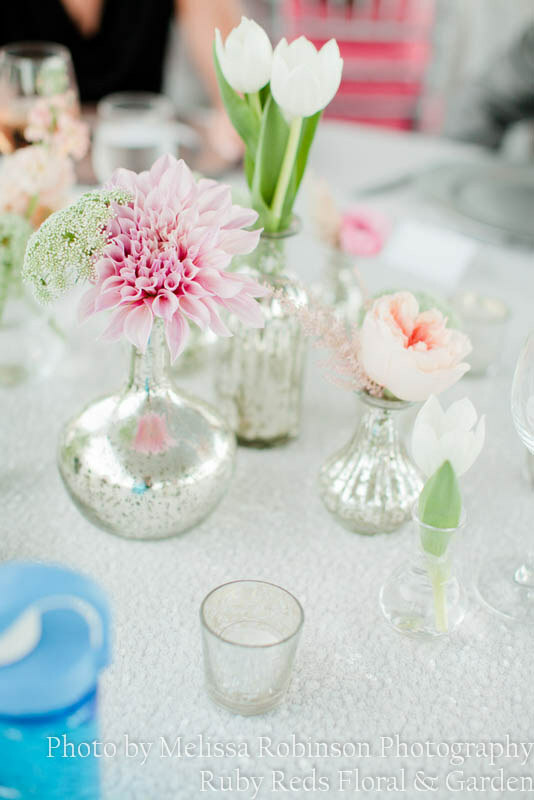 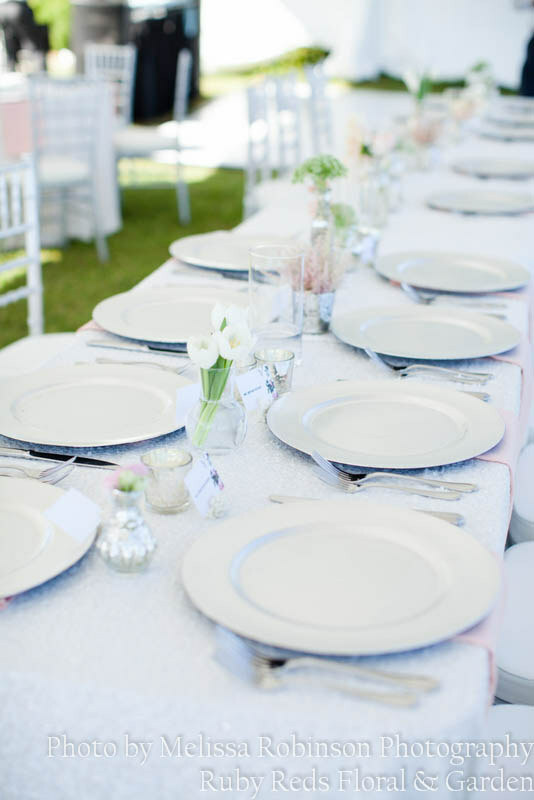 Garden roses, dahlias, astilbe, ranunculus, Queen Anne’s Lace and tulips were found throughout. 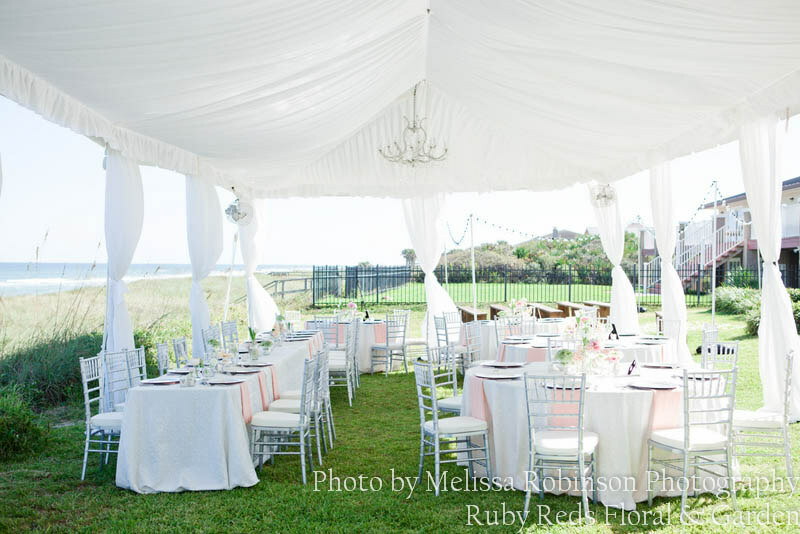 All of the finer details were handled by The Eventful Gals flawlessly. 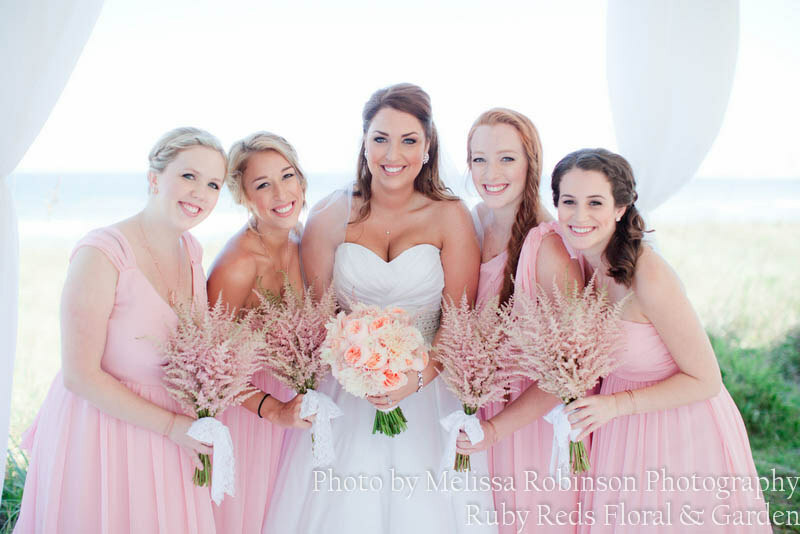 Stunning photos by Melissa Robinson.